Within the marine industry we supply high quality composite bearings for demanding and critical applications such as propeller shaft, rudder and propeller bearings, steering gear, cranes and davits. 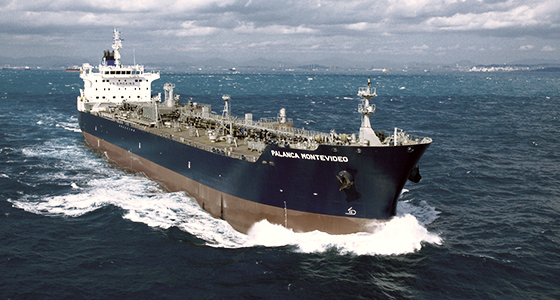 FEROFORM and RAILKO are advanced engineering composite materials that are fitted in over 8000 vessels worldwide. Our marine bearings offer ship owners, shipyards, designers and OEM’s considerable benefits in terms of performance, reliability, ease of use, availability and design. Our materials combine high strength with excellent wear resistance and durability, yielding high performance bearings for all types of service conditions, especially in arduous abrasive and sand laden waters, thus reducing maintenance and operating costs for end users. Furthermore, our composites are proven to resist biofouling which can help avoid premature wear due to organic growth, a common problem with water lubricated bearings. 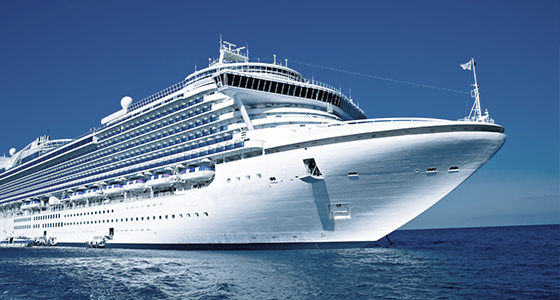 Our materials are used across the marine industry and naval, commercial and passenger vessels alike enjoy the benefits of our high quality and resilient composites. 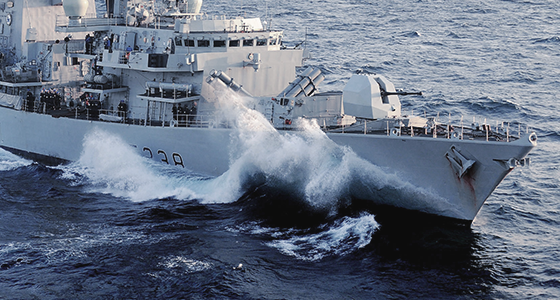 Navies around the world benefit from our high performance bearings for propeller shafts and rudders, offering silent operation, long service life and the highest reliability. For over 25 years our FEROFORM® F3637 Tanker Support Pad System has been the world’s leading solution for the transportation of hot cargos including bitumen, asphalt and sulphur. The system provides the independent cargo tanks with high temperature insulation along with unrivalled load bearing support, typically 4 times the load bearing capacity of any other product available in the market place. Passenger ships have a complex need for bearings, not just limited to propeller shafts and rudders, but also deck machinery, hatches and life boat davits. Our range of high performance bearings offer long life, quiet operation and reliability for ease of mind of ship owners.